The hodge-podge of cloud offerings on the market today can be overwhelming. 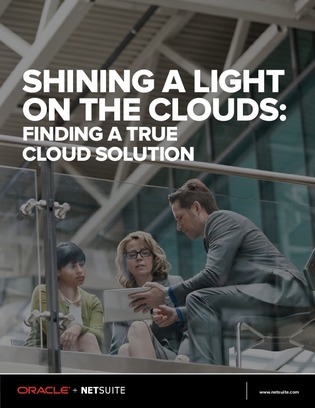 As new vendors and “aaS” terms emerge from the woodwork, finding a cloud platform that satisfies your company’s demands can be challenging – so here’s a brief guide to help you out. Inside, find out why multi-tenancy is becoming the de-facto cloud strategy amongst companies seeking ways to increase customization, economies of scale, avoid version lock-ins, and more. Beyond multi-tenancy, you’ll also find evaluation criteria to look for to ensure your cloud vendor isn’t pulling the wool over your eyes.